The season has ended. Your coach has likely told you to "work on your game" over the off-season. Perhaps your coach has even identified specific areas to emphasize such as shooting, ball-handling, or speed and agility. My guess, however, is that your coach has not told you precisely how to go about making these improvements. You are left with questions. What is the proper shooting technique? What drills should you be doing and how frequently should you be doing them? What facility is available? My desire is to provide answers to these questions for dedicated basketball players and to serve as the best option for individual skill development on Cape Cod. For the vast majority of players, a single hour of private instruction will be more beneficial than an entire weekend of tournament play. When the winter rolls around and decisions are made with respect to try-outs, starting line-ups, and playing time, I can assure you that your coach will not care how many tournament games you've played in the off-season. Coaches will be looking for fundamentally sound players who can pass, score, and defend. My training philosophy involves striving for proficiency in three primary categories: (1) converting around the basket equally with both hands and with proper footwork, (2) shooting, and (3) scoring moves that require minimal dribbling. 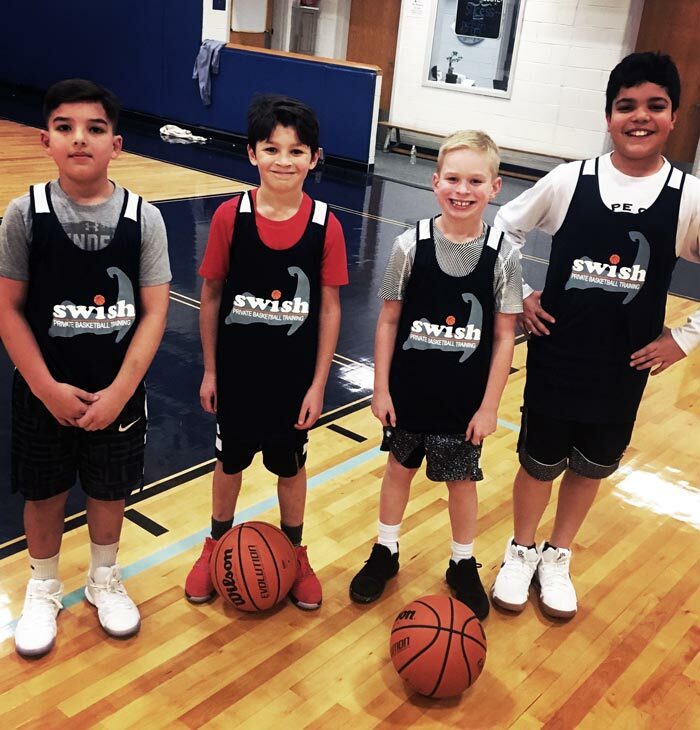 It looks cool on YouTube to train thousands of advanced dribble moves, step-back jumpers, and euro-steps; however, attempting those types of moves in a youth or high school game will lead to you spending the remainder of the game on the bench. Coaches do not like players who over-dribble and attempt bad shots. Mastering the fundamentals will earn you playing time and will establish a foundation for developing more advanced moves as your career progresses. If my philosophy sounds like the right fit for you, then contact me now to schedule a free consultation.